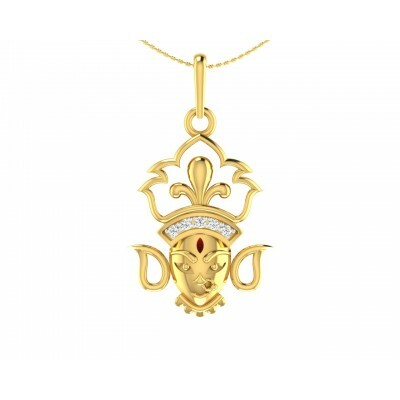 Divine Pendants are spectacular pieces of jewellery. These are not objects just for beautification but are an important medium to offer woman with divine consciousness. 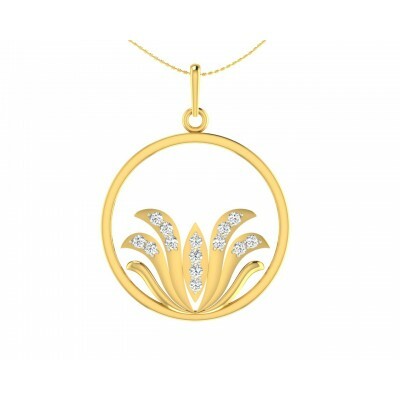 Jewelslane offers a beautiful, timeless and enduring collection of divine pendants. 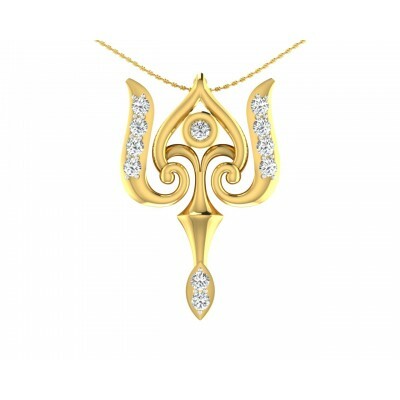 The collection is sure to differentiate you by using pendants to denote status, power and ornamentation. 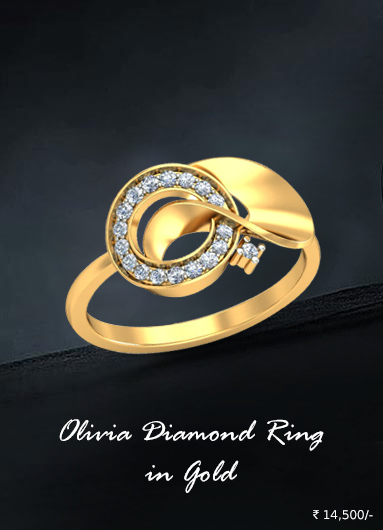 It is a perfect blend for both personal inspiration and fine artistry. 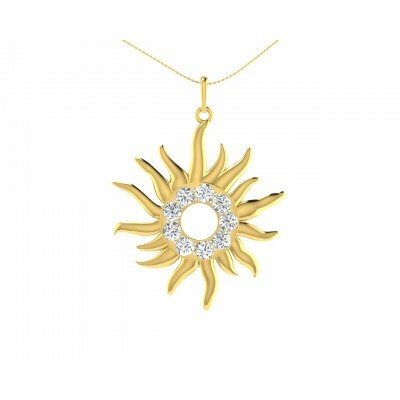 Modern jewellery designers are flocking to divine pendants because they are the perfect combination of beauty and durability. Whether you are searching for everyday pendant or a timeless statement piece, you will find pendants according to your style needs and personal tastes. 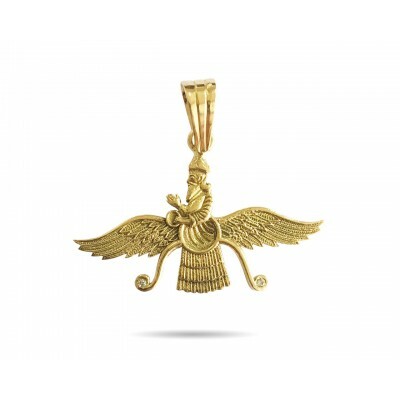 Looking to buy that perfect divine pendant? Steer through the gold, silver and diamond collection now! 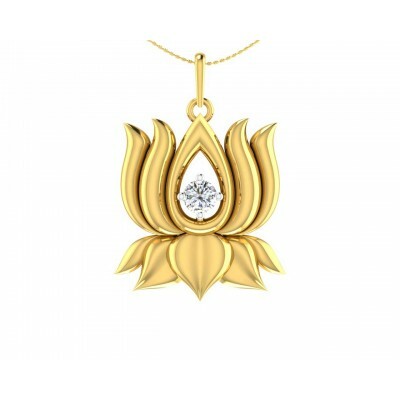 Divine Pendants – The perfect choice for women!! When it comes to divine pendants, one is just never enough. 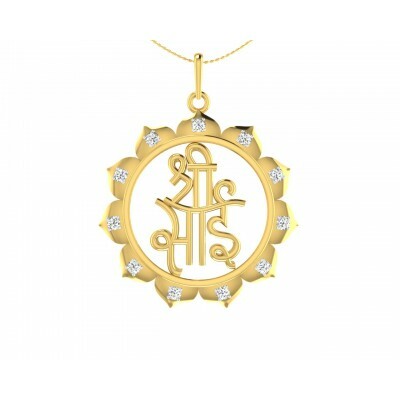 Divine pendants available in gold, silver and diamond are truly an extraordinary piece of jewellery. 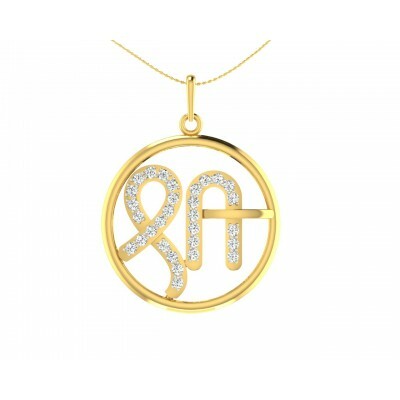 The gold and silver diamond pendants from Jewelslane is a beautiful way to express your belief and proclaim your faith. 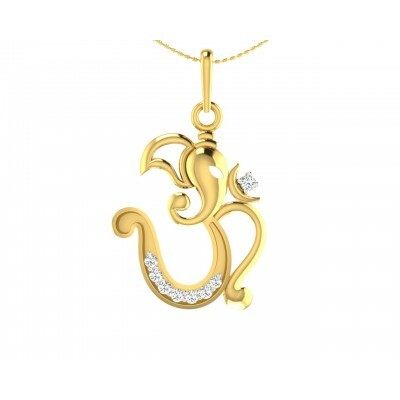 Jewelslane offers several designs such as the auspicious Sun Pendant, Bal Hanuman Gold Pendant, Delicate Gold Pendant, Gold Om Pendants and many more. 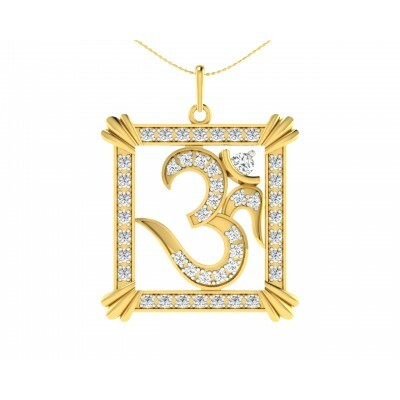 It symbolizes many things and is a perfect gift of divine inspiration for that someone special and yourself. Made of finest quality and sparkling diamonds, Jewelslane creates divine pendants for women online that is sure to last for generations. Towards the starting of the 16th century, pendants evolved into decorative rather than religious objects. The artists created several beautiful crosses and pendants in honor, depicting numerous subjects. 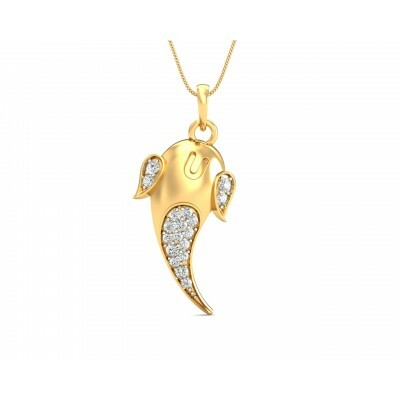 The pendants have been evolving since then and the tradition has continued to be popular up till now. People who still believe in faith like to share and express their beliefs. 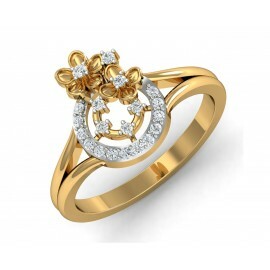 However, one of the most common ways to exhibit religious faith is in the form of jewellery. It could be given as a gift on a special day or something selected by an individual as a personal expression. 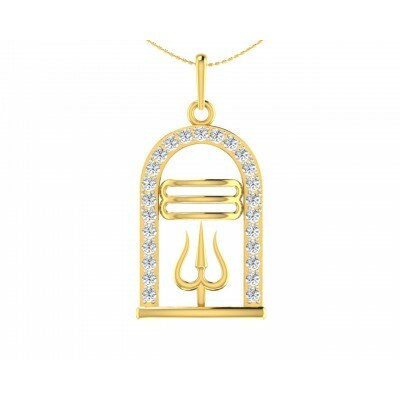 Religious jewellery is a classic way to demonstrate the hope of faith. Jewelslane offers a number of collection ranging from contemporary to traditional with many options for divine pendants for women online. The religious jewellery inspires us. It is timeless, enduring and beautiful. The original and unique collection from Jewelslane is a combination of both personal inspiration and fine craftsmanship. 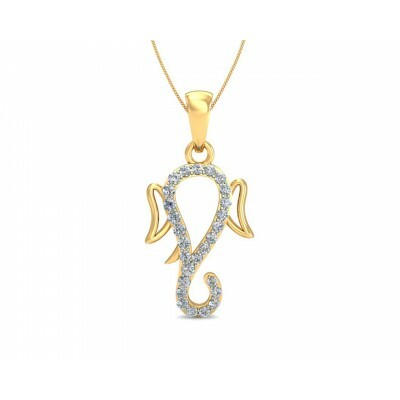 Our collection of silver, gold and diamond pendants online features a whole cover of silver diamond pendants and gold diamond pendants.